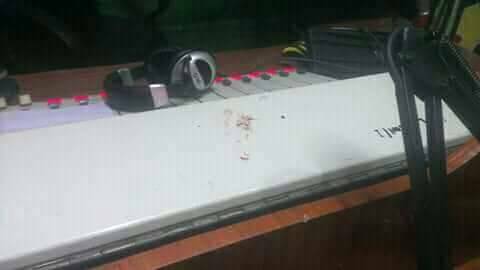 Thugs, suspected to be members of the Andani Family, on Friday night raided the studios of Tamale based radio justice, resulting in destruction of studio equipment’s. The attack was said to have been triggered by a live studio discussion by members of the Dagbon Malimi Zungo youth association, who were reacting a press conference held recently by concerned youth of Andani. 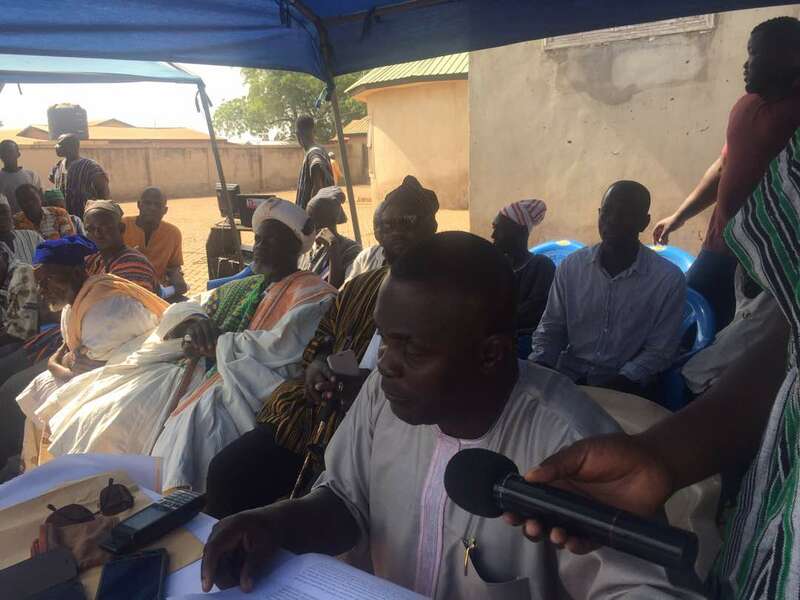 The convener of the concerned Andani youth Basharu Alhassan Dabali, in a fiery tone described leadership of DAMAZ, as hypocrites who were being sponsored by powerful elements within the government, to victimize the Andani family and create tension in Dagbon. Basharu Dabali, further chastised the Danquah-Busia tradition, for always flaming ethnic tension within the north, and warned that Dagbon will burst into flames should anything untoward takes place at the Gbewaa palace, as witnessed in 1969 and 2002. But leadership of DAMAZ, in a live interview simulcast live on Justice and Diamond FM respectively, urged indigenes to commit to the verdict of the Otumfour led committee of eminent chiefs, which have been mediating the impasse for the past 16 years. Narrating the attack to diamond news, public relations officer of DAMAZ, Abass Abdallah noted that, about 15 heavily built men led by some children of late Yaa Naa Yakubu Andani, rushed into the studio and physically assaulted them resulting in the destruction of properties. “My brother, we were educating the public on the need for every decendant of Naa Gbewaa to commit to peaceful resolution of the conflict. We are hoping that all parties will commit to the verdict of the Otumfour led committee which has been mediating the issue” Abdallah said. “In fact, we had a discussion also on the challenges affecting the youth, and lately the Libyan Issue. At no point did we make unsavory comments on the press conference that was held by the Andani youth” it’s quite unfortunate”, He added. 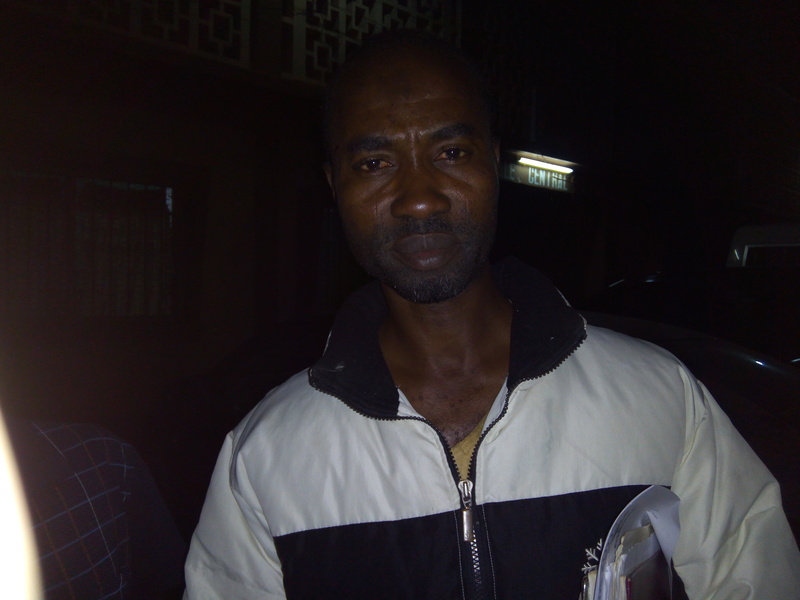 The timely intervention of the northern regional youth organizer Alhaji Rashid COP, halted further attacks on the discussants. A staff of Justice FM who spoke on condition of anonymity, disclosed at no point did members of DAMAZ; make any unfortunate statement against the group. Management of Justice, have meanwhile lodged an official report for further investigations, with some officers stationed at its premises.